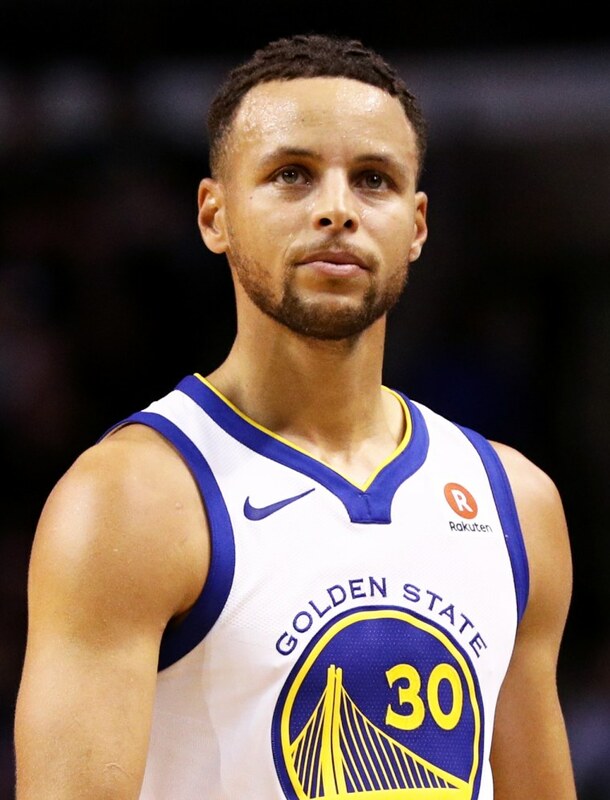 Product endorsements from professional athletes are nothing new in 2018, but Steph Curry's latest advertisement might be a game changer. The NBA star recently did a commercial to promote Brita, known for its reliable water filters and filtration systems. However, this isn't your typical, run-of-the-mill product placement ad. To the viewer's delight, the narrative revolves around Curry helping a random guy who is struggling to stick to his New Year's resolutions. As the baller guides him down the path of cleaning up his lifestyle, the two men recite the lines of a ridiculous jingle made specifically for the commercial. When he's not busy with his guru duties, Curry sits alone in the kitchen and disapprovingly crushes some plastic bottles with his bare hands. Unfortunately, neither Ayesha or Riley make a guest appearance in the commercial. Watch all the corniness go down in the video, below.